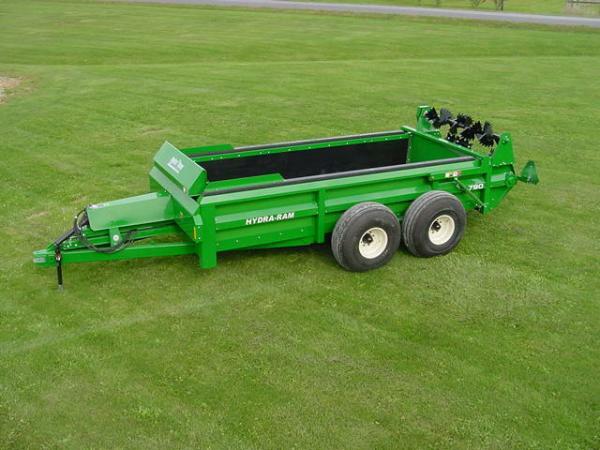 Pikrite Spreaders : John Stokowski & Sons, Inc. 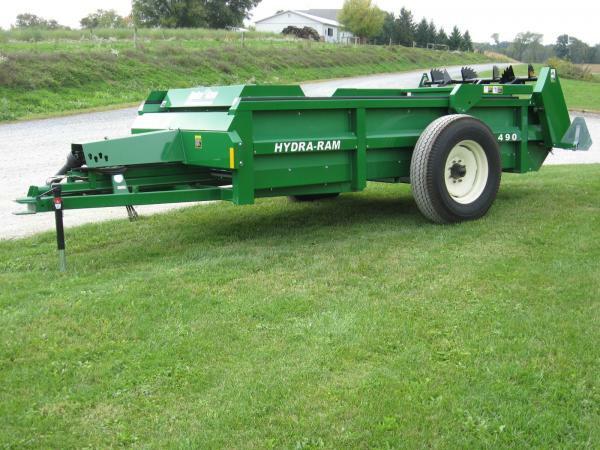 The Hydra-Ram Spreader from Pik Rite, Inc. is a unique design that utilizes hydraulic cylinders to push the load off - as opposed to augers or apron chains. This manure spreader has fewer moving parts; providing longer life while requiring less maintenance. All side and floor panels are laminated poly covered INDUSTRIAL PANELAM.